Nearly 2,000 Zambian villagers have won the right to sue mining giant Vedanta over alleged pollution, the UK Supreme Court has ruled. The landmark judgement means other communities in developing countries could seek similar redress in the UK against large multinationals. Zambian villagers have been fighting for the right to seek compensation in British courts for several years. Vedanta had argued that the case should be heard in Zambia. The UK Supreme Court disagreed, saying that the case must proceed in the UK, due to “the problem of access to justice” in Zambia. The case relates to allegations by villagers living near the huge Nchanga Copper mine, owned by Konkola Copper Mines (KCM), a subsidiary of UK-based Vedanta. 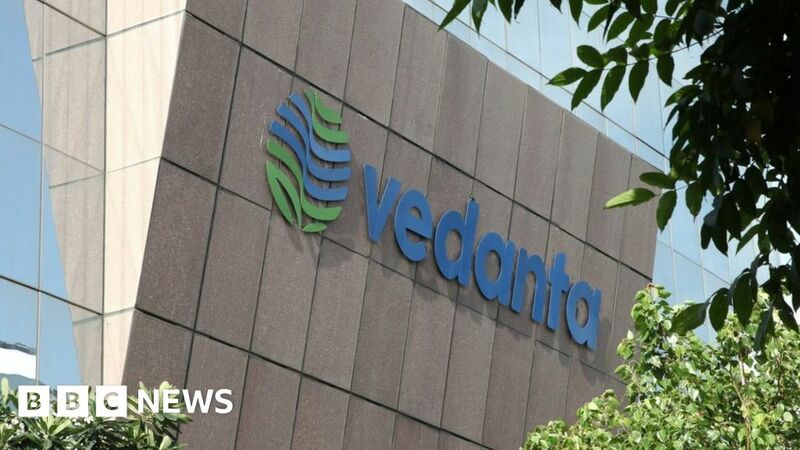 Vedanta said: “The judgment of the UK Supreme Court is a procedural one and relates only to the jurisdiction of the English court to hear these claims. It is not a judgment on the merits of the claims. In 2015, Zambian villagers accused Vedanta of poisoning their water sources and destroying farmland. Leaked documents seen by the BBC appeared to show that KCM had been spilling sulphuric acid and other toxic chemicals into the water sources. The communities of Hippo Pool, Kakosa, Shimulala and Hellen said that the Mushishima stream and the Kafue had become rivers of acid. They are not alone in their complaints against Vedanta. In India’s Tamil Nadu state, a Vedanta-owned copper smelting plant was closed by authorities in May. Protests against the plant over its role in allegedly causing environmental damage turned deadly after police killed 13 people.